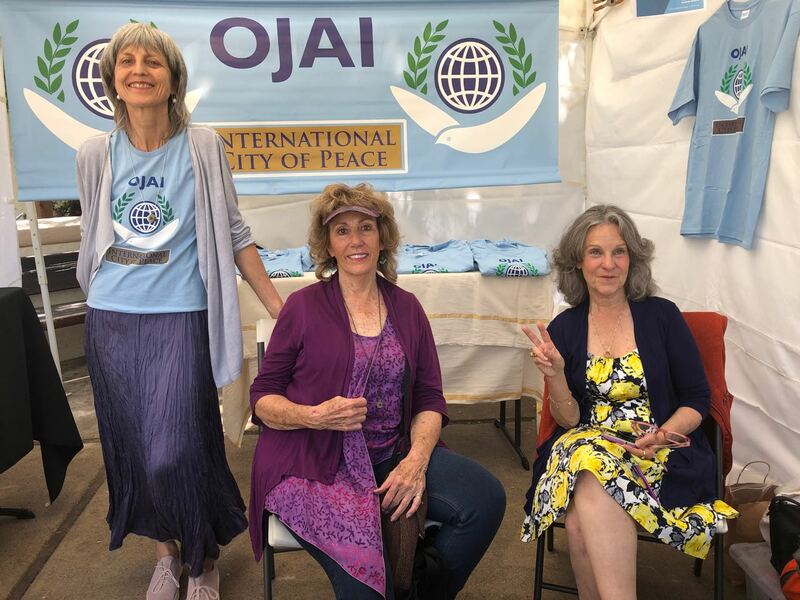 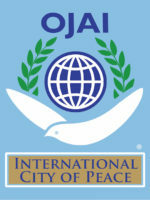 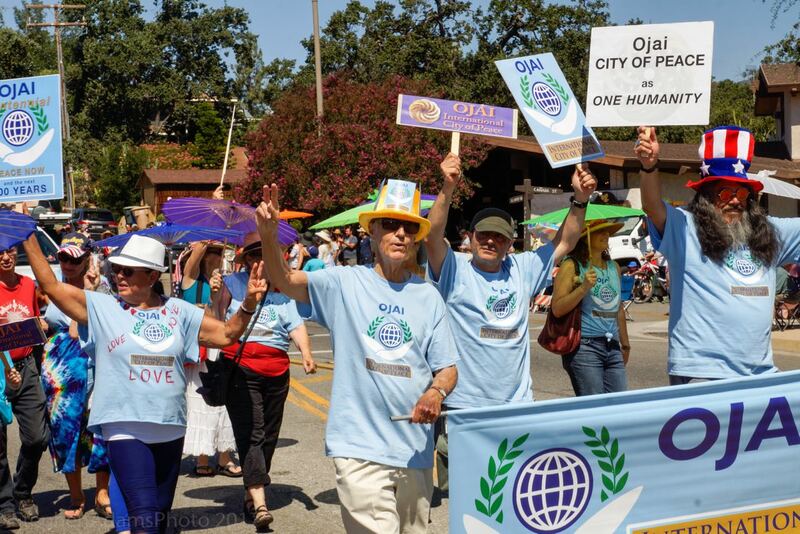 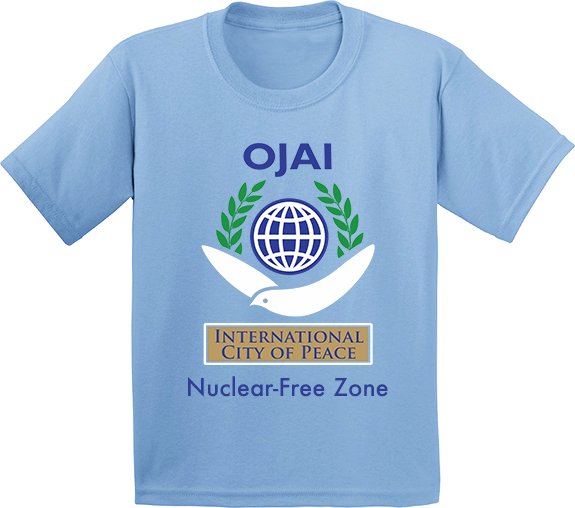 Yes, I Want an Ojai City of Peace T-Shirt! 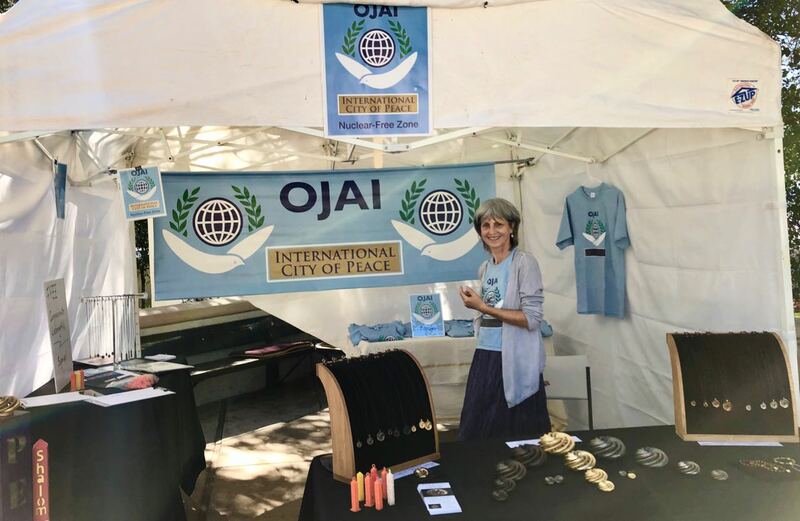 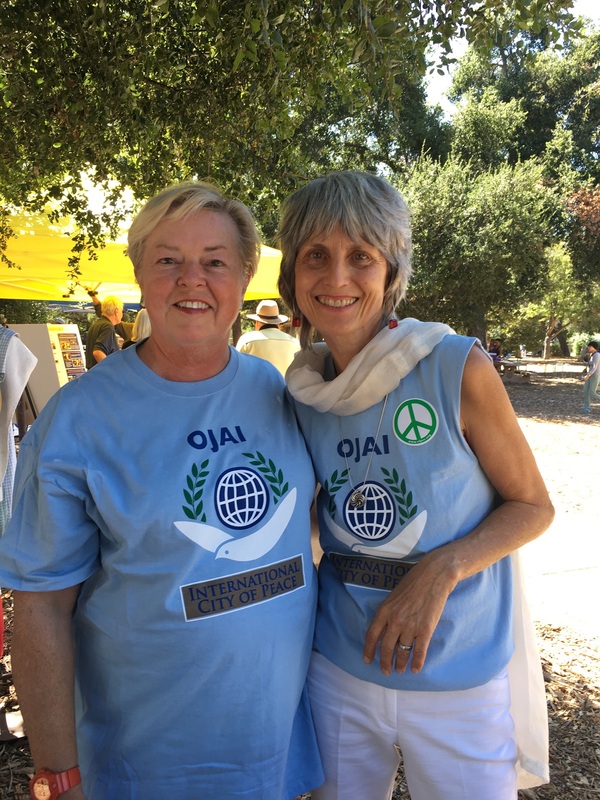 Ojai, an International City of Peace. 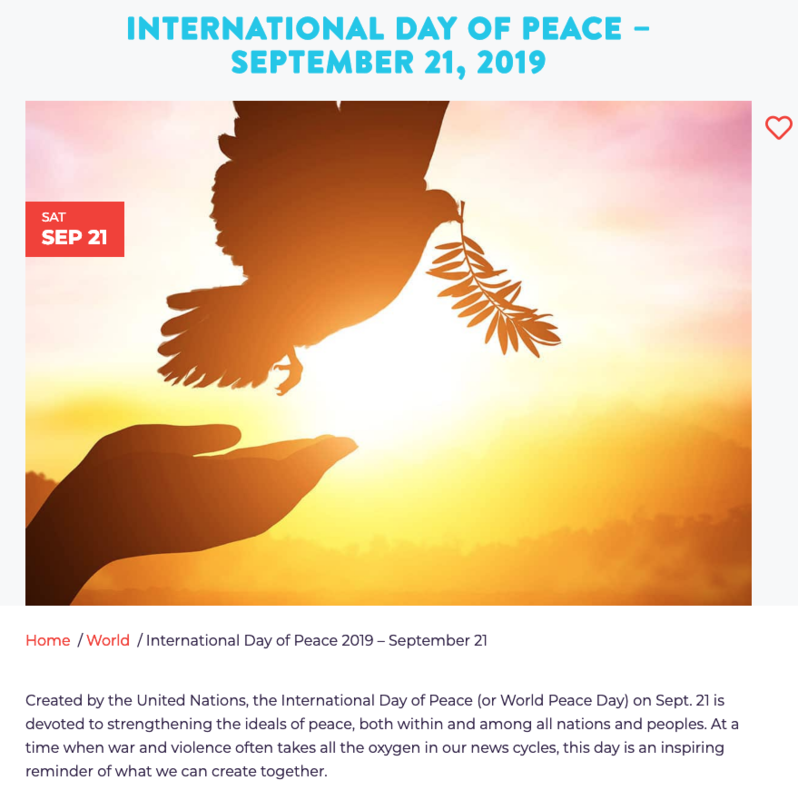 To nurture a culture of love and peace in body, mind and spirit.